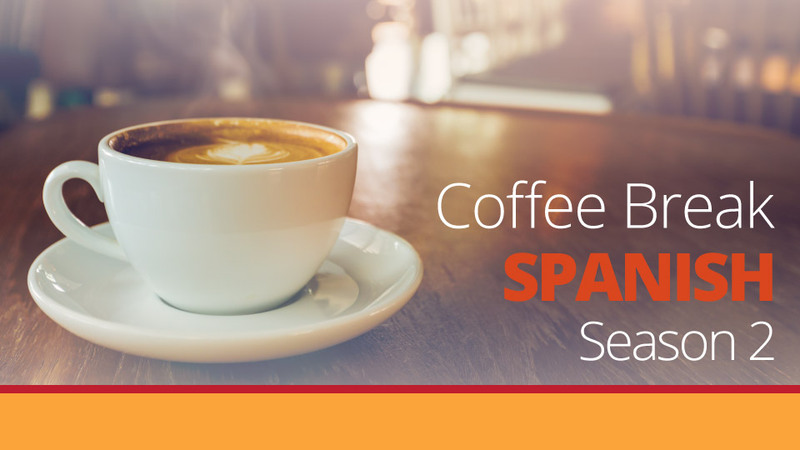 In lesson 25 of Coffee Break Spanish Season 2 we’re continuing to look at the perfect tense. In this lesson you’ll learn about particular uses of the perfect tense, and about certain words or expressions which act as triggers for the tense. You’ll also learn some verbs which have irregular past participles. 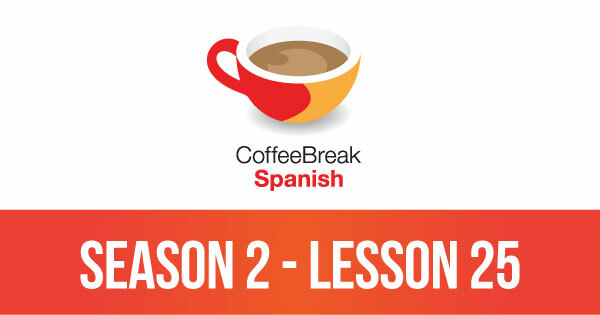 Please note that lesson 25 of Season 2 was originally known as lesson 225 of Coffee Break Spanish. We have renumbered the lessons of each season as lessons 1-40 to make things more simple for our listeners. Really enjoying learning via the podcasts which I have been doing for two months. Interested in the construction you introduced “hace dos semanas”. I understand “hace” is an adverb here. Given the “tiempo” refers bith to weather and time and the construction above is similar “hace sol”; is there a connection?